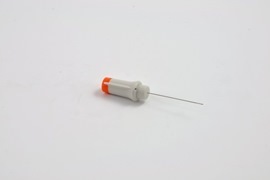 Dantec DCF25, 25mm Disposable Concentric Needle Electrode 0,30mm diameter, 0,019mm2 recording area, Orange (Box of 25). 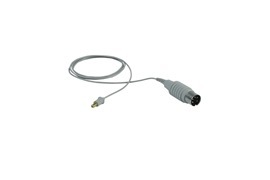 Dantec DCN25, 25mm Disposable Concentric Needle Electrode 0,46mm diameter, 0,07mm2 recording area, Green (Box of 25). 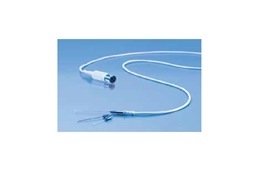 Dantec DCN37, 37mm Disposable Concentric Needle Electrode 0,46mm diameter, 0,07mm2 recording area, Blue (Box of 25). 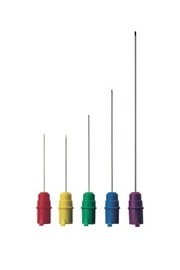 Dantec DCN50, 50mm Disposable Concentric Needle Electrode 0,46mm diameter, 0,07mm2 recording area, Red (Box of 25). 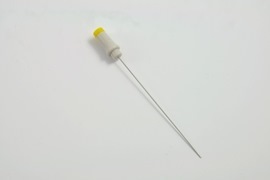 Dantec DCN75, 75mm Disposable Concentric Needle Electrode 0,64mm diameter, 0,07mm2 recording area, Yellow (Box of 25). 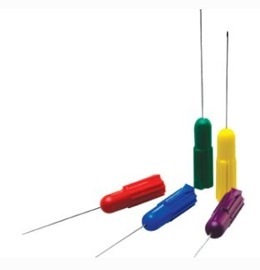 Autoclaveable Concentric Needle Electrode, 65 x 0.64 mm (23G) . 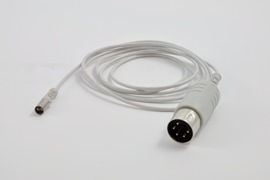 Cable for FS Concentric Needle, Length 100cm, 1 pcs. (1080). FRSH. 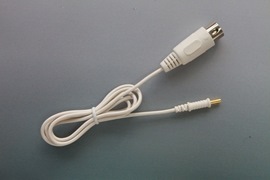 Cable for FS Concentric Needle, Length 150cm, 1 pcs. FRSH. 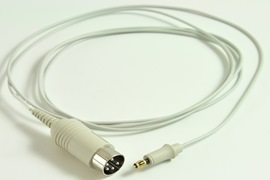 Cable for FS Concentric Needle, Length 200cm, 1 pcs. FRSH. 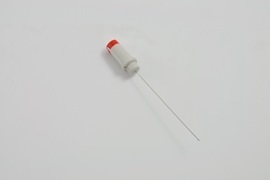 FS Disposable Concentric Needle Electrode 0,30 x 25 mm (Orange) 25 pcs. FRSH. FS Disposable Concentric Needle Electrode 0,35 x 25 mm (Green) 25 pcs. FRSH. 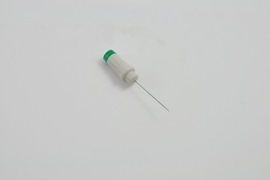 FS Disposable Concentric Needle Electrode 0,45 x 25 mm (Green) 25 pcs. FRSH. 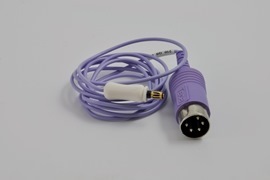 FS Disposable Concentric Needle Electrode 0,40 x 30 mm (Purple) 25 pcs. FRSH. 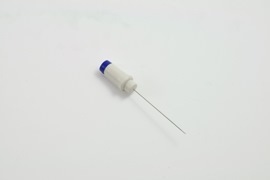 FS Disposable Concentric Needle Electrode 0,45 x 35 mm (Blue) 25 pcs. FRSH. FS Disposable Concentric Needle Electrode 0,45 x 38 mm (Blue), 25 pcs. FRSH. FS Disposable Concentric Needle Electrode 0,50 x 50 mm (Red), 25 pcs - (NEC5050). FRSH. Silver line Disposable Concentric EMG needle, 25mm x 0.30mm (30 Gauge), Red hub, (Box of 25). 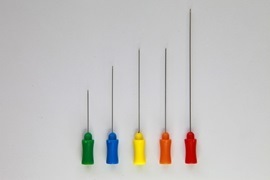 Silver line Disposable Concentric EMG needle, 25mm x 0.40mm (27 Gauge), Yellow hub (Box of 25). Silver line Disposable Concentric EMG needle 37mm x 0.45mm (26 Gauge), Green hub (Box of 25). Silver line Disposable Concentric EMG needle, 50mm x 0.45mm (26 Gauge), Blue hub (Box of 25). Silver line Disposable Concentric EMG needle, 30mm x 0.30mm (30 Gauge), Pink hub (Box of 25). 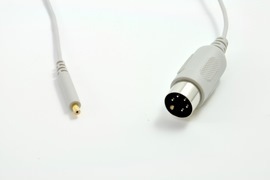 TECA Elite Needle Cable for Concentric Needles (1 meter).